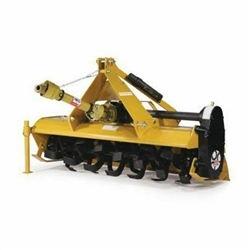 NOTE: These Tarter roto tillers feature, forward or reversible tine rotation, gear drive, slip clutch drive line, Tine scroll diameter approx 16", From tip of tine to center driveshaft is 7 inches, In "new ground" expect 4" cutting depth on first pass and 6-7" total depth on second pass, Colors subject to change without notice. 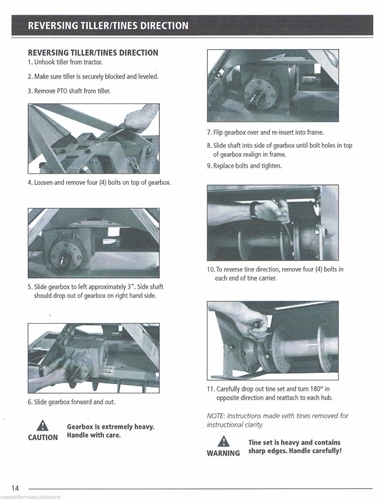 Above, in Picture #2 shows the step by step directions for reversing your tine rotation. 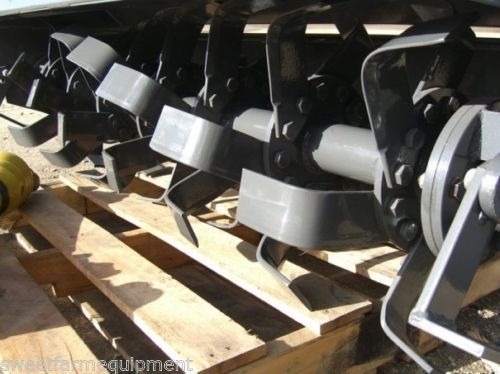 Tillers will only be shipped in forward rotation configuration. Length 28", Width 64", Height 38", Weight 638 lbs.